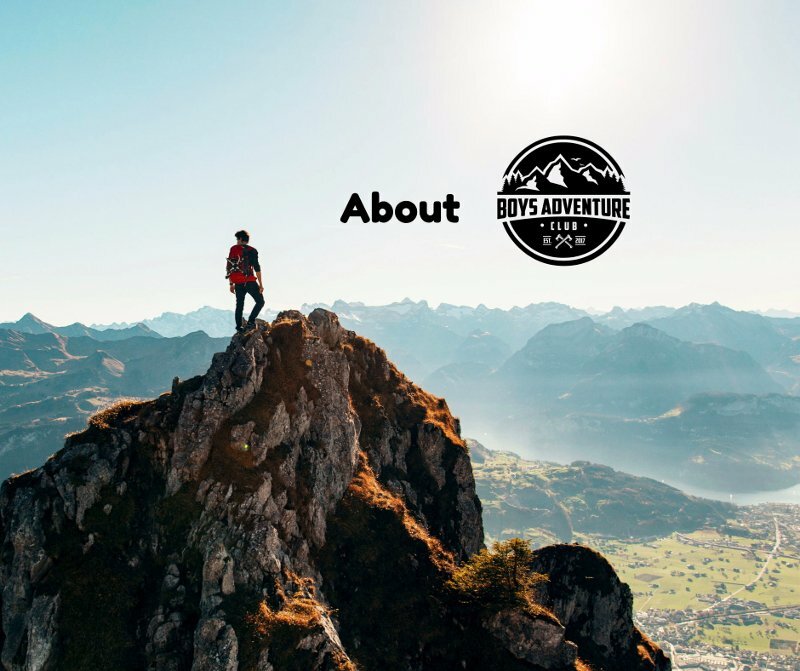 Boys Adventure Club(BAC) is a website where boys (of any age) can stop sitting around playing video games all day, and start having a real adventure! You can learn a new skill, find cool places to travel, find awesome gear and more! Click here to visit the home page! Have a question? Visit the contact page and fill out the contact form!